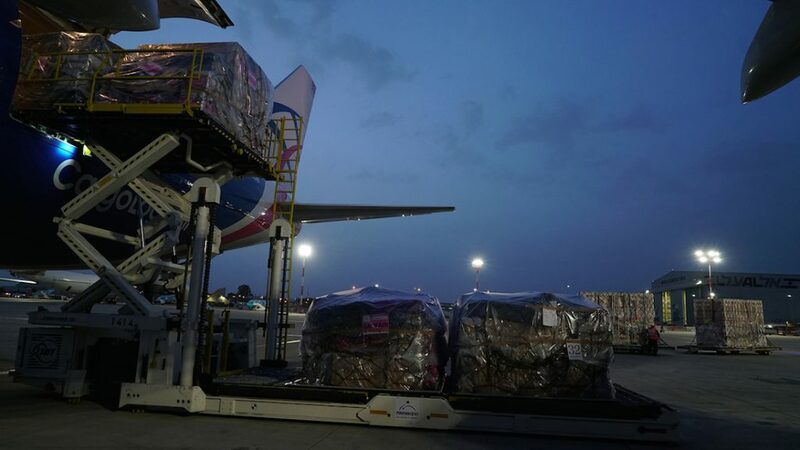 CargoLogicAir (CLA), the British all-cargo airline, helped to ensure competitors taking part in the historic 101st Giro d’Italia bike race reached the starting line on-time – in Israel! For the first time, the race has commenced outside of Italy with individual time trials for riders in Jerusalem. In total, CLA transported 1,263 pieces of cargo – including bicycles and equipment used by the supporting teams – onboard a Boeing 747-8F charter flight from Milan Malpensa. CargoLogicAir has been a regular all-cargo operator to and from Israel since Q4 2017 when it launched a weekly Tel Aviv service providing a direct link with Europe and connecting services to the Americas and Asia Pacific. 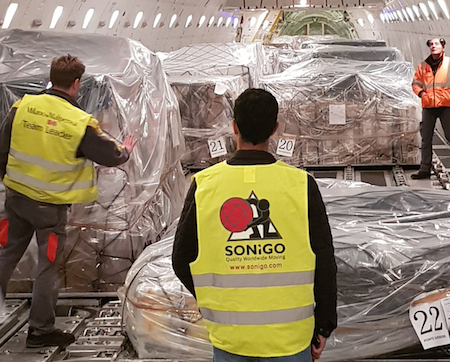 Sonigo International Shipping, Packing & Moving Ltd, the nominated logistics company co-ordinating the start of the 2018 race, joined forces with freight forwarding company, Vector, and cargo handler, Alha Group, to ensure all of the strict timescales as well as complex preparation and transportation processes were successfully met. Meeting the delivery timescale required close coordination between the CargoLogicAir, Vector and Alha teams. Due to the stringent security measures and the value of the bikes and equipment being transported, the project required an impressive operational commitment involving more than 65 staff and 23 trucks. Following the time trials, the bikes and equipment travelled back to Italy for the Catania and Caltagirone stage of the Giro d’Italia. The race will end in Italy on 24 May 2018.